We are always aware that time is passing, that summer will soon end and that, as in every other coming of age movie, the characters will have to move on. In some respects, the story here is utterly formulaic. What makes the film so magical is the extraordinary delicacy, formal daring and insight with which Luca Guadagnino tackles such familiar material. We are in the 1980s and so the family is able to live in its own timeless, self-enclosed world. Coming of age films set over long, lazy summers constitute a mini-genre in their own right. 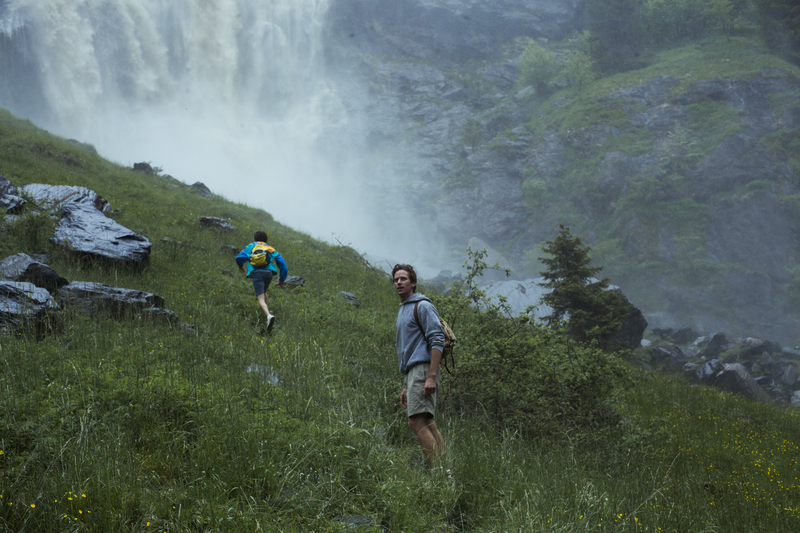 Few, though, have the freshness or poignancy of Luca Guadagnino’s Call Me By Your Name. Based on André Aciman’s 2007 novel, it is an account of a gay affair between a teenage boy and a twentysomething graduate student. What is surprising here is the complete lack of guilt and recrimination. This is not one of those movies like Brokeback Mountain or the recent Yorkshire-set God’s Own Country in which the lovers face a backlash. They enjoy a “beautiful friendship” which means “everything and nothing”, and there is no price to pay at the end of it. It’s 1983. We are somewhere in northern Italy. 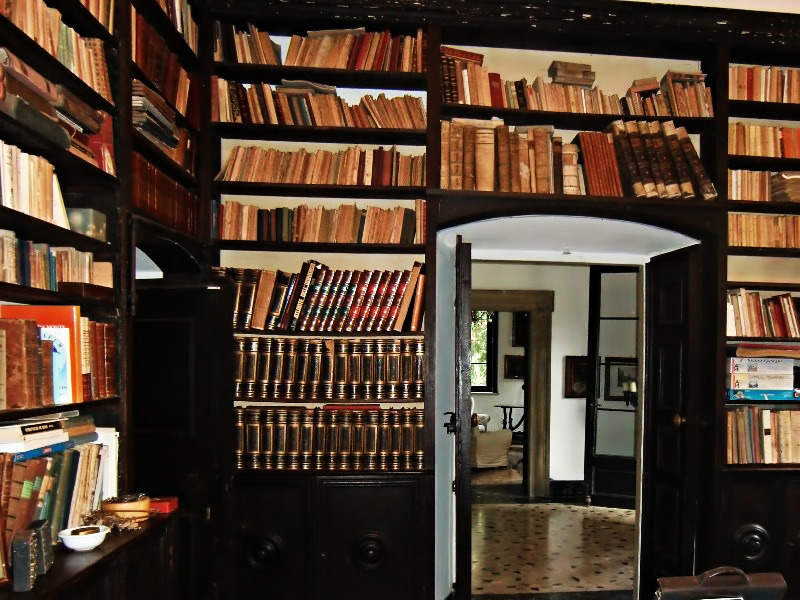 The Perlmans are an affluent and highly cultured American-Jewish family who spend their summer months in an idyllic country house not far from Lake Garda. Mr Perlman (Michael Stuhlbarg) is an easy-going academic who uses his time in Italy not just to eat, drink and relax but to carry out research into classical antiquity. He has a glamorous wife (Amira Casar) and a precocious 17-year-old son, Elio (Timothée Chalamet). 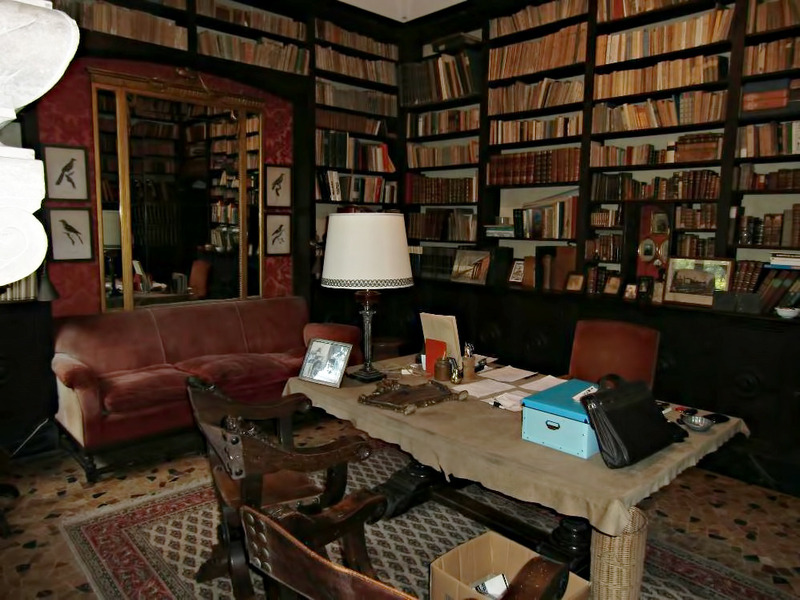 Every year, Perlman hires a research assistant to help him with his paperwork and to join him on his field expeditions in search of classical artefacts. The tempo here is very much more relaxed than in Guadagnino’s 2015 feature A Bigger Splash, which was also about a summer holiday but whose protagonists were wildly hedonistic filmmakers and rock singers. Here, the Perlmans live at a very leisurely pace. “What does one do around here?” one newcomer asks. 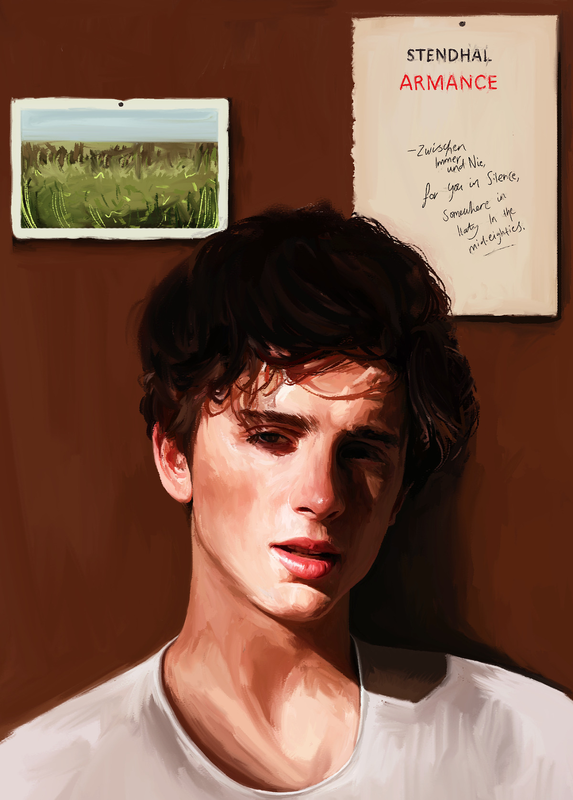 “Wait for the summer to end,” Elio replies, hinting at the repetitive and even sometimes tedious nature of days spent on field trips, bicycle rides or occasional trips to the local post office. We are clearly in the 1980s. The film has the same Psychedelic Furs music also found in John Hughes’ bratpack movies of that era to remind us of the fact. However, Guadagnino is also continually making the point that his characters are sharing the same experiences as the classical figures Perlman spends his life researching. 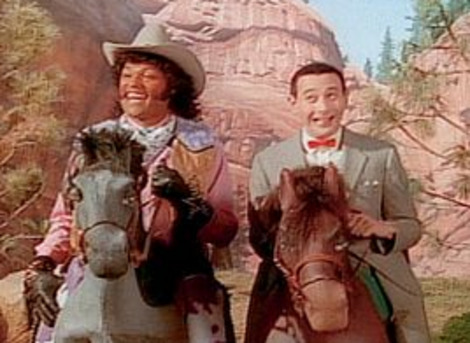 This is a film in which tiny, seemingly throwaway incidents assume, at least in hindsight, a huge totemic importance. 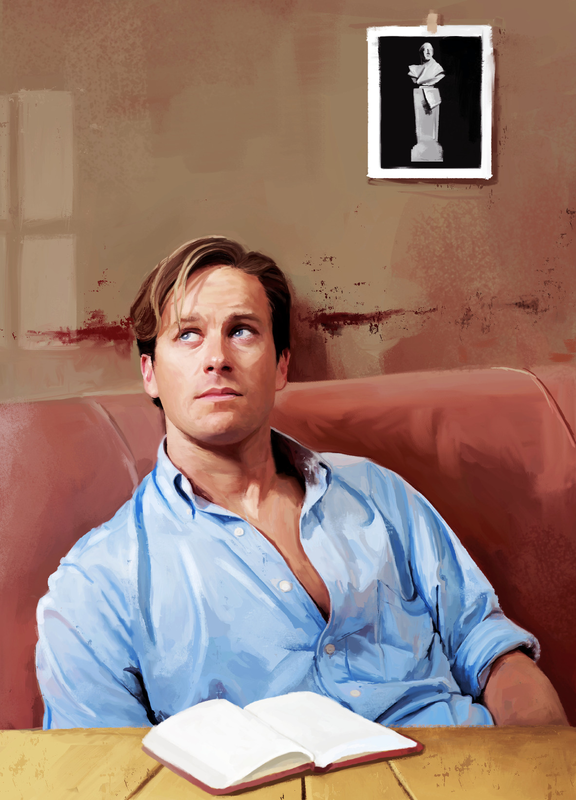 We see Elio looking down from a high window with curiosity at the strapping, self-confident young American academic, Oliver (Armie Hammer), stepping out of a car as he arrives to work as Mr Perlman’s assistant. Elio is irritated because he has had to give his bedroom to the newcomer. There is a strange moment in which Oliver is showing off his athletic ability playing volleyball with the locals and then touches Elio on the shoulder. 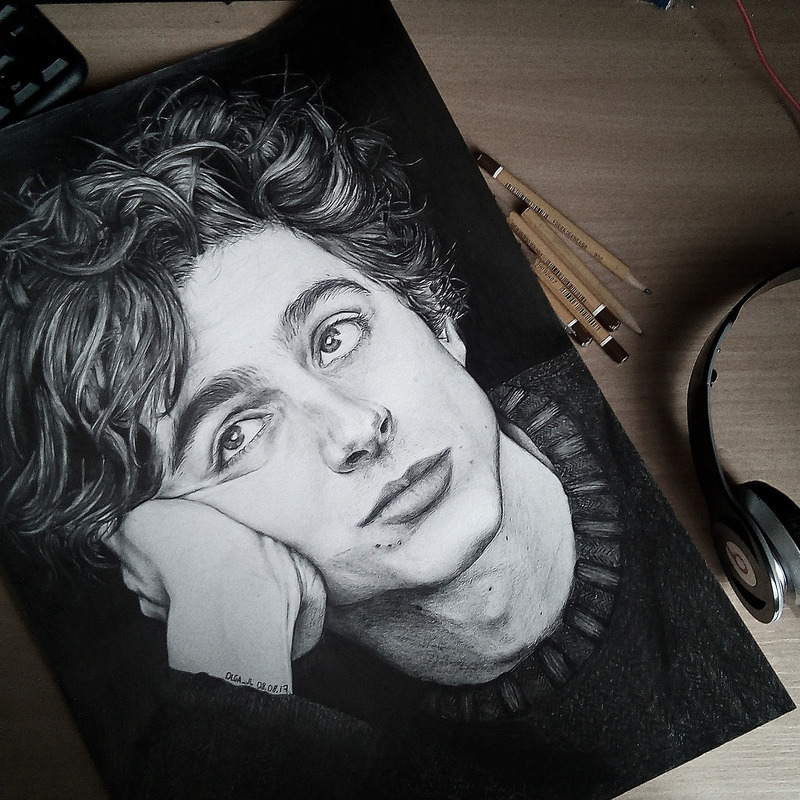 Elio is a mix of arrogance and vulnerability. He can be very cruel. His behaviour toward the beautiful young neighbour Marzia (Esther Garrel) with whom he begins a short-lived affair is offhand in the extreme. She is the only one in the film really made to suffer. Call Me By Your Name was co-scripted by James Ivory (the filmmaker behind Remains Of The Day, A Room With A View, Maurice and all those other upscale literary adaptations). Ivory was originally going to direct too but he would surely have made a very different kind of film. Guadagnino has a formal boldness, flamboyance and willingness to push his material to extremes that Ivory lacks. In particular, he deals in frank and sometimes comic fashion with the sexuality of the adolescent hero. Elio is capable of some very crude behaviour. We see him masturbating into an overripe piece of fruit and burying his head in his lover’s swimming trunks. The director also has a fetishistic way of filming the lovers’ bodies, as if they are contemporary equivalents to the young gods portrayed in the classical art that so fascinates Elio’s father. Hammer is exceptional in a role a very long way removed from The Man From UNCLE or The Lone Ranger. He plays Oliver as a dashing narcissist who expects everything to come easily to him. “Later!” is his habitual expression when he leaves a social gathering because he has somewhere better to go to. He is always on the lookout for his own pleasure. 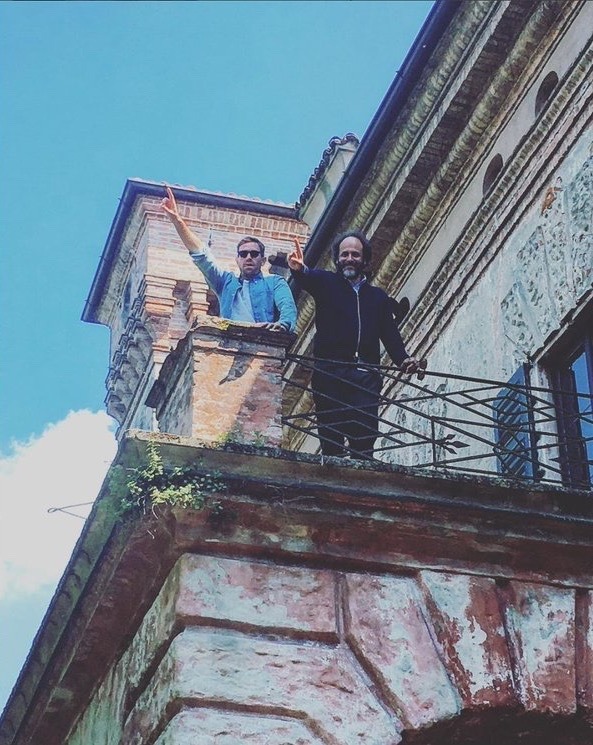 At the same time, there is nothing predatory in his relationship with Elio. If anything, Elio is the one who targets him. 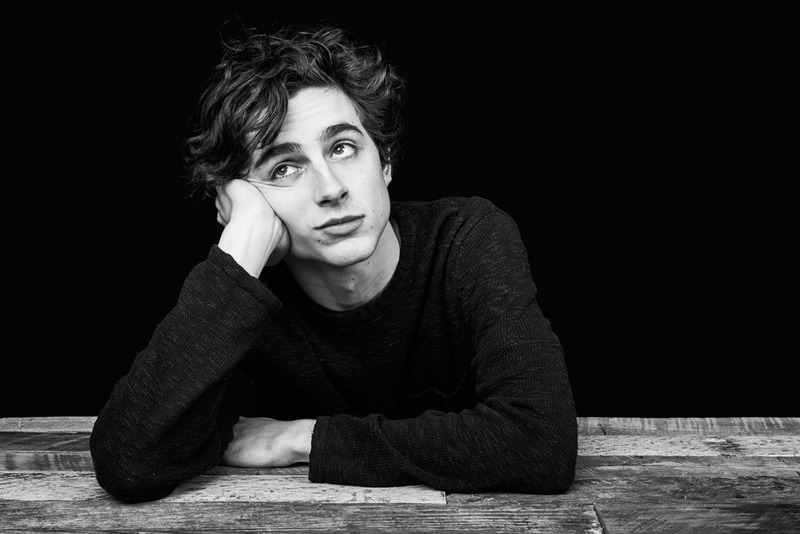 Timothée Chalamet is equally striking as the teenager desperate for new experiences, on the cusp of adulthood and trying to work out his own identity. Both lovers are outsiders. They know, as one puts it, “what it’s oike toi be the odd Jew out”. Perhaps the most surprising performance is from Stuhlbarg as the wise and endlessly patient father who knows exactly what is going on. As in A Bigger Splash, Guadagnino films landscape in a Sunday supplement travel-brochure-like way. 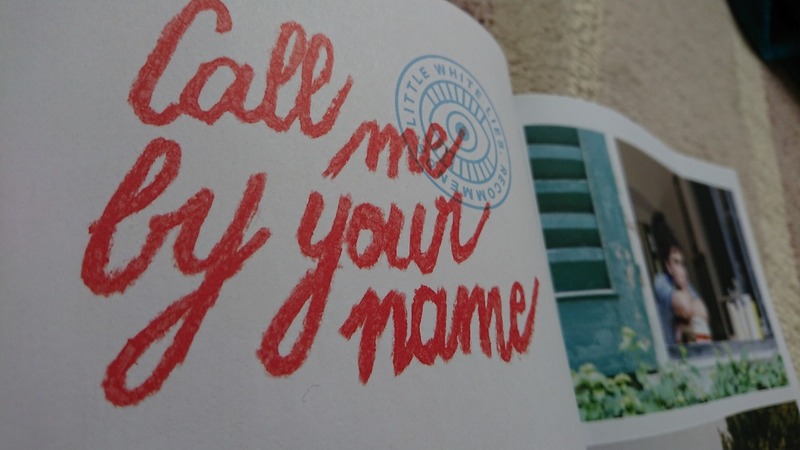 With its sequences of idyllic bike rides down country lanes, dips in outdoor pools, moonlight dancing and long leisurely outdoor lunches in romantic settings, Call Me By Your Name offers an idealised, tourist-eye view of its little corner of northern Italy. The weather (at least until the equally picturesque snowbound scenes late on) is always balmy. We are in the 1980s and so the family is able to live in its own timeless, self-enclosed world. Elio may watch TV and listen to his battered old transistor radio but there are no smartphones to distract them. We are always aware that time is passing, that summer will soon end and that, as in every other coming of age movie, the characters will have to move on. In some respects, the story here is utterly formulaic. 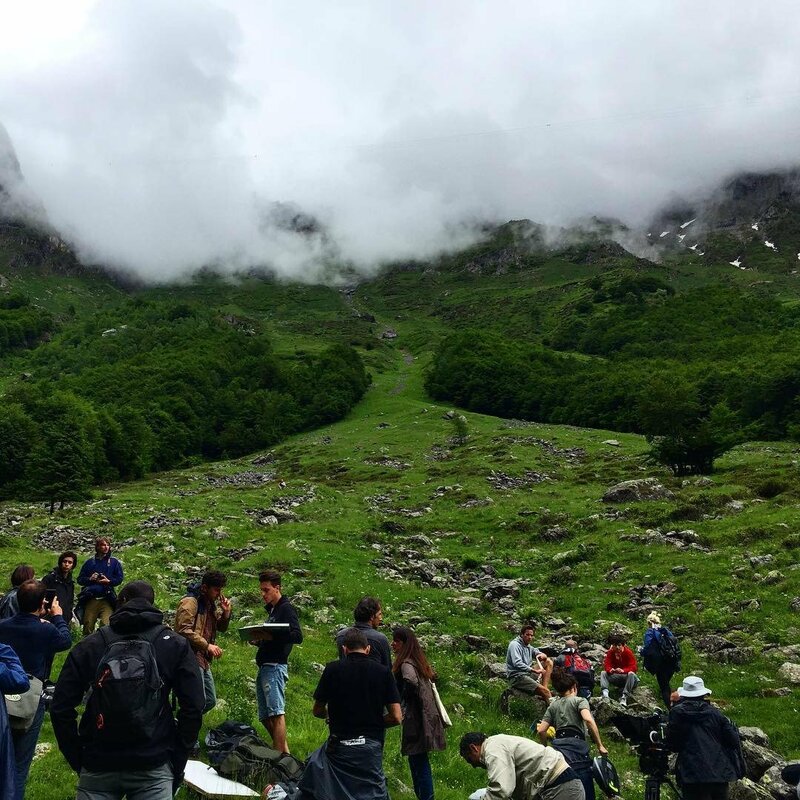 What makes the film so magical is the extraordinary delicacy, formal daring and insight with which Guadagnino tackles such familiar material. 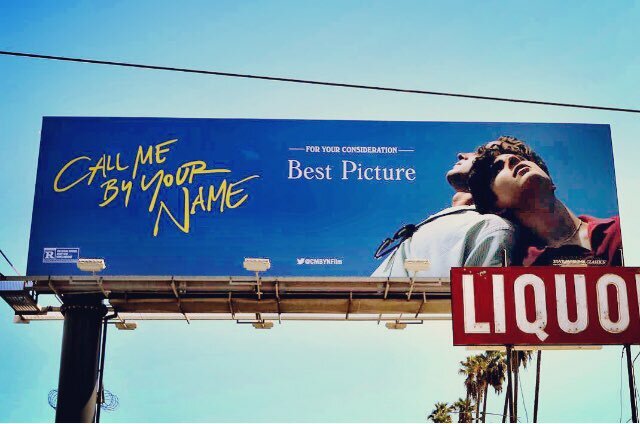 sent me this photo of a new billboard on Sunset Blvd. reflect on what makes it so special. The first time I read ‘Call Me by Your Name’ I stayed up until 4am to finish it, then immediately started over again. I’d read dozens of queer coming-of-age novels, dozens of bittersweet love stories, but nothing quite like this – a story of a once-in-a-lifetime love between precocious 17-year-old Italian Elio and 20-something cocksure American academic Oliver, played out over a brief six week period but recalled over and over for a lifetime. It felt like the oldest story ever told and a freshly drawn secret, as though its writer, André Aciman, had articulated a collective memory of longing for the very first time. 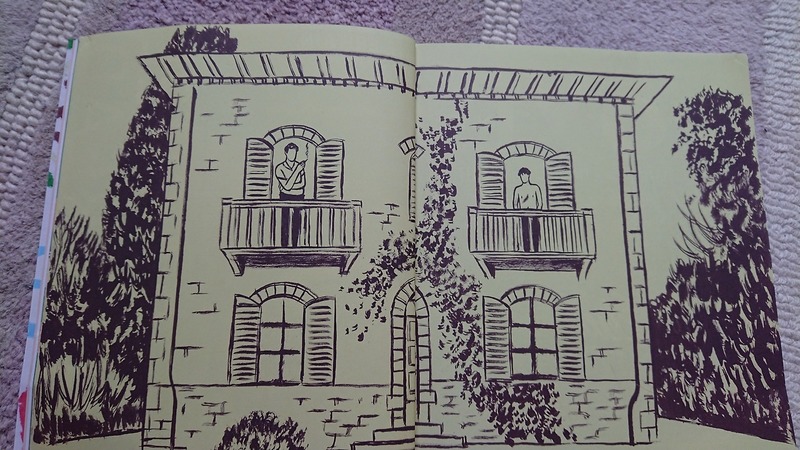 Its beauty lay in its diminutive moments, in its long, drawn-out descriptions of seconds-long glances between Elio and Oliver. My reaction during that first reading was almost more physical than intellectual, something more akin to a crush on a person, or a the way a heart skips during a particular key change in a pop song. It certainly wasn’t anything I had experienced reading a book before. Before its release, Aciman was known for his nonfiction, chronicling his early life in the 1995 memoir ‘Out of Egypt’, and collating criticism on the work of Marcel Proust for the 2001 essay collection ‘The Proust Project’ .‘Call Me by Your Name’ is his first novel, and it is all the more miraculous because it seemingly came from nowhere. When I re-read the book last year, spurned on by the announcement of the film adaptation, it was alongside two of my friends who were reading it for the first time. We would gather in a Twitter group chat every day to pore over details of each chapter, and – crucially – discuss frankly how it revealed integral truths of the possibilities of love and desire to us, which felt especially powerful in the muddy contemporary midst of casual dating and impersonal hookup apps. For all that CMBYN describes complex romantic and sexual feelings that almost everyone can match themselves up to, it’s also full of the specificities of queer experience, refreshingly removed from the constraints of a traditional coming-out narrative. Josh Winters, a writer and musician from San Francisco, recognises the importance of this for queer readers: “Many stories about young men coming to terms with their sexuality are concerned with how they navigate the “coming out” process, usually framing it as a required rite of passage (which is it not), but Aciman is purely interested in exploring how a young man comes to embrace his desire for another man removed from any idea of potential sociopolitical impact.” It’s this removal from blatantly political context that is an unspoken requirement of queer novels that makes CMBYN so refreshing. 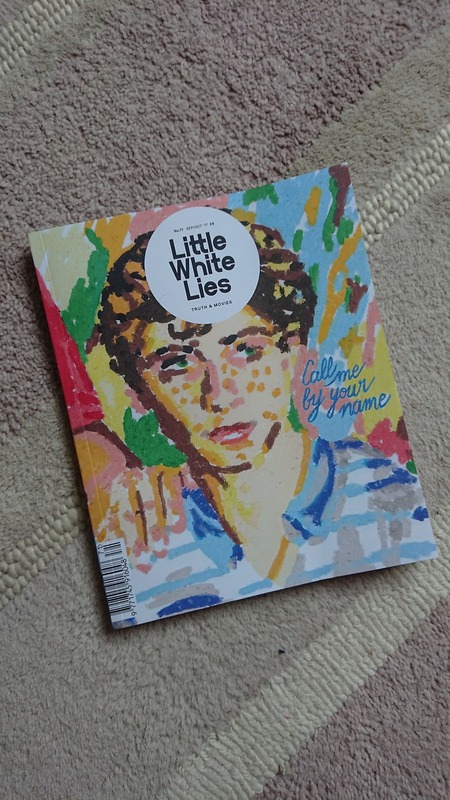 In February this year, I queued up outside a cinema at the Berlinale, shaking equal parts with late-winter cold and with nerves about seeing Call Me by Your Name for the first time. I shared the same concerns as other fans of the book: This was such a precious thing, I felt like I owned it to an extent – how could I trust anyone else to understand it so fully, to feel it so completely? But the film was wonderful, lacking some of the specific narrative details of the book but so rich with what was really important: the feeling, the atmosphere, the intangibility. It is perfectly cast and perfectly paced. I wept solidly for the last 45 minutes, feeling slightly embarrassed when the lights came up and the rush of reality set back in. As more and more people are drawn to the book through the film release, and through passed-on copies, word-of-mouth recommendations and informal book clubs like ours, its pages will still be there for me – for all of us – as an intimate, personal comfort, to be read and felt until early in the morning for years to come. In the meantime, Luca Guadagnino fills the frame with images that are fairly throbbing with symbolic resonance. The boys’ two bicycles leaning against a wall, intertwined, one handle bar hooked through the frame of the other. 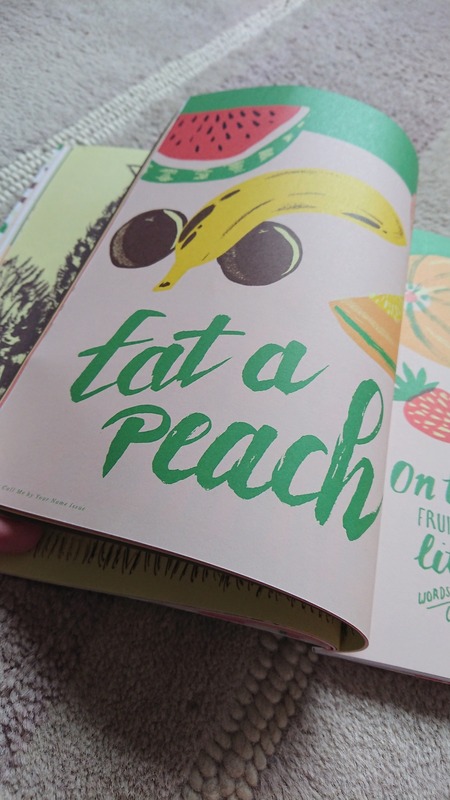 The camera lingers on ripe fruit of the villa’s orchard – peaches figure prominently, and creatively. Cigarettes are passed, with offhand intimacy, from lips to lips. There is a moment just before a teenage crush bursts its dam and becomes a fully fledged first love. It’s a moment in which time is briefly suspended; it’s that shiver of uncertainty before you dive over the edge of the waterfall into the kind of love you could drown in. It’s this – the exquisite torture of not knowing if feelings are reciprocated followed by the helpless flood of emotions – that is captured so intensely and urgently in this gorgeous work of yearning. Director Luca Guadagnino has a gift for romance. This adaptation of the novel of the same name by André Aciman, penned by James Ivory, forms the concluding part of Guadagnino’s Desire trilogy, following I Am Love (2009) and A Bigger Splash (2015). Of the two, the new film has far more in common with the lush, luxuriant sensuality of the former than the crackling comedy and riotous misbehaviour of the latter. 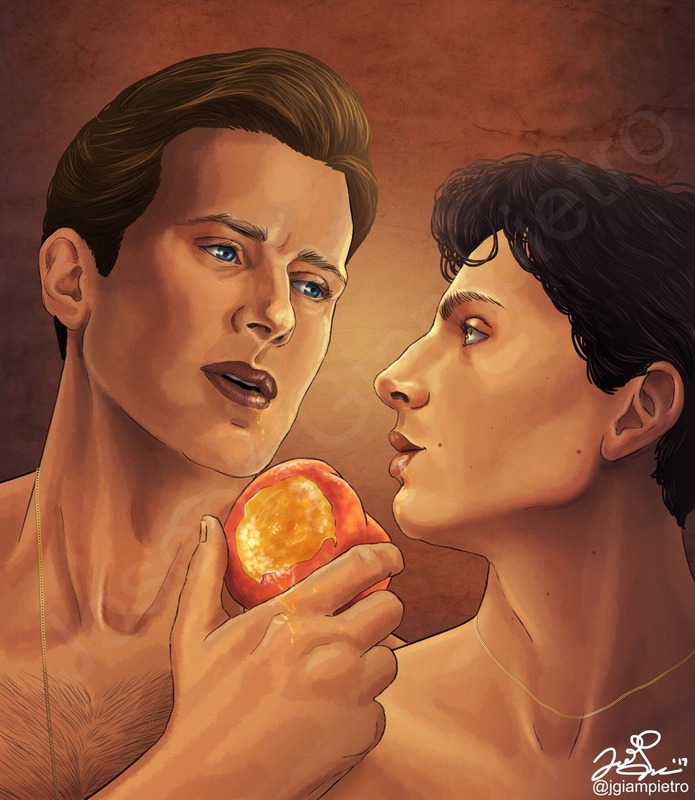 Both Call Me By Your Name and I Am Love explore the dance between two people who are uncontrollably attracted to each other. 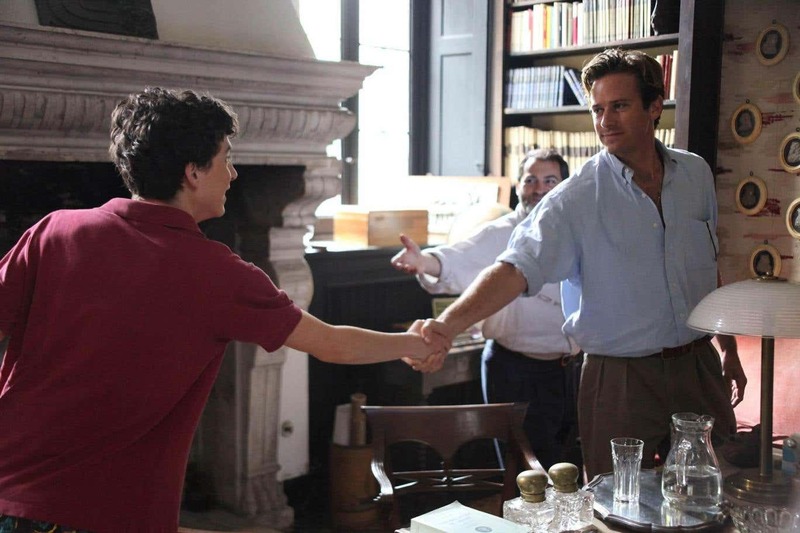 In this case, it is Elio (Timothée Chalamet), the precociously cultured 17-year-old son of an archaeology professor (Michael Stuhlbarg), and Oliver (Armie Hammer), the emphatically confident American graduate student interning with the professor and his family at their Bertoluccian summer home in Lombardy. It’s uncharted territory for both. They posture and pose for each other, shirtless and sun-kissed, but there’s an uncertainty that makes both hold back. For a while at least. In the meantime, Guadagnino fills the frame with images that are fairly throbbing with symbolic resonance. The boys’ two bicycles leaning against a wall, intertwined, one handle bar hooked through the frame of the other. The camera lingers on ripe fruit of the villa’s orchard – peaches figure prominently, and creatively. Cigarettes are passed, with offhand intimacy, from lips to lips. Having evocatively used excerpts of John Adams’s The Chairman Dances in I Am Love, Guadagnino once again marries music to the movie with an instinctive eloquence. In an acknowledgment of the teenage central character – Elio is a gifted multi-instrumentalist – piano features heavily. There’s a hopeful rippling motif, which swirls and eddies like Elio’s adolescent hormones. The film’s setting, in 1983, also makes its presence known, in the form of a few endearingly cheesy period pop songs. Most potent are the wistful original compositions by Sufjan Stevens, played on heartstrings and angst, which give the emotional trajectory of the story a stinging rawness. Stuhlbarg, meanwhile, carries a remarkable scene, perhaps the most important in the film. It’s a speech in which he effectively rips open his chest and bares his heart to his son. 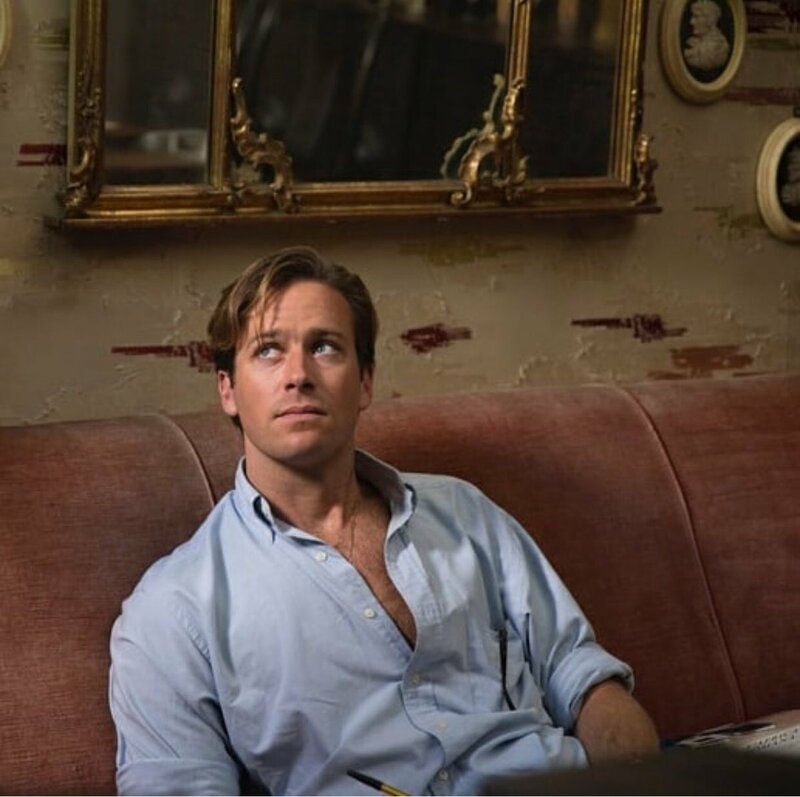 Hammer, while technically a little mature for the role, captures the gilded alpha male certainty that makes Oliver so attractive; the casually decisive way that he moves through the world unsettles Elio. 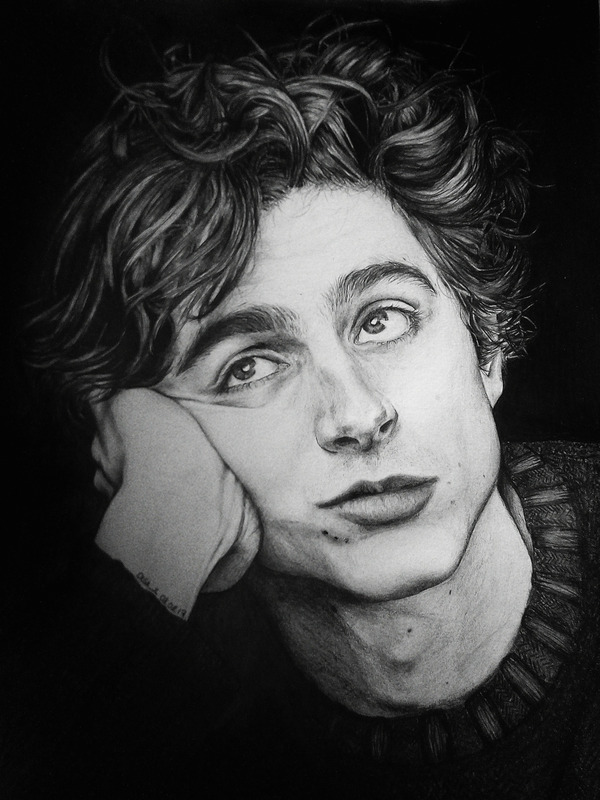 And Chalamet, with his restless, impatient physicality and a face as sensual and sculpted as a fallen angel from a Caravaggio painting, is quite simply astonishing. The final scene of the film – the camera rests on Elio’s face in the foreground as he processes his heartbreak – is first love encapsulated in one, sumptuously sad, single shot. Well, there's the fallen Caravaggio angel! Heraclitus of Ephesus Greek: Ἡράκλειτος ὁ Ἐφέσιος, Hērákleitos ho Ephésios; c. 535 – c. 475 BC) was a pre-Socratic Greek philosopher, and a native of the city of Ephesus, then part of the Persian Empire. He was of distinguished parentage. Little is known about his early life and education, but he regarded himself as self-taught and a pioneer of wisdom. From the lonely life he led, and still more from the apparently riddled and allegedly paradoxical nature of his philosophy and his stress upon the needless unconsciousness of humankind, he was called "The Obscure" and the "Weeping Philosopher". Heraclitus was famous for his insistence on ever-present change as being the fundamental essence of the universe, as stated in the famous saying, "No man ever steps in the same river twice". This position was complemented by his stark commitment to a unity of opposites in the world, stating that "the path up and down are one and the same". Through these doctrines Heraclitus characterized all existing entities by pairs of contrary properties, whereby no entity may ever occupy a single state at a single time. This, along with his cryptic utterance that "all entities come to be in accordance with this Logos" (literally, "word", "reason", or "account") has been the subject of numerous interpretations. "This Logos holds always but humans always prove unable to understand it, both before hearing it and when they have first heard it. For though all things come to be in accordance with this Logos, humans are like the inexperienced when they experience such words and deeds as I set out, distinguishing each in accordance with its nature and saying how it is. But other people fail to notice what they do when awake, just as they forget what they do while asleep."